I was scrolling through the different profiles on POF and came across Alex's photos. I knew she was out of my league but sent her a message anyway never expecting a reply. Surprisingly I received a reply the next day. We messaged back and forth for about a week before we went on our first date. When we met, I was extremely nervous. So nervous in fact that I spilled my drink from the second story balcony table that we were sitting at and watched it land on a couple below us. Really embarrassed, I continued with the date and Alex and I closed the restaurant not realizing we had been talking for over three hours! As the date was ending and I had walked her to her car, that well known awkward silence came about and I asked her if I could give her a kiss. She looked at me and said " Only on the cheek. " while driving home, I remember thinking to myself that I had completely screwed up the date and would never hear from her again. Astonishingly, she sent me a text the next day and asked if I had any plans for the weekend. From that point on, we became inseparable. We did everything together from playing basketball to starting our own softball team to even going on a vacation to Yellowstone together! A few months later I drove her to my fathers house in Texas where I first told her I loved her on the pier overlooking the lake. As the year passed, I became familiar with her family as she did with mine. In July of 2014, I called her mother and asked her permission to marry her daughter. She excitedly approved. In October of 2014, Alex and I drove her mother 37 hours to Arizona from Michigan so that she could be closer to her daughter. I told her mother that I was going to propose to Alex on Thanksgiving. Her mother managed to gather all of her family for thanksgiving, in which all of her family hadn't been together in over a decade! While everyone was choosing where they wanted to sit for thanksgiving dinner, I strategically placed myself at the end so that I could give thanks last. When it was my turn, I stood up and gave thanks for meeting Alex and gave her family a quick summary of our time together. When I finished, I got down on one knee and proposed. Teary eyed and speechless, Alex muttered "YES!" 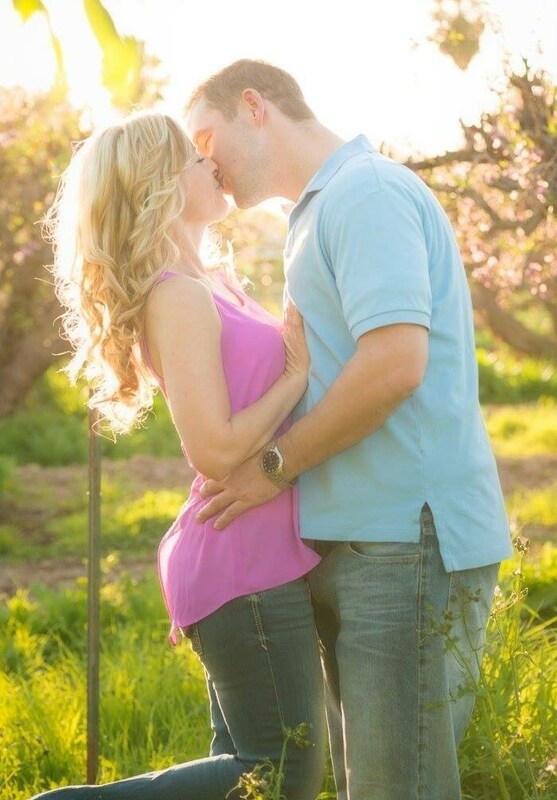 Thank you POF for connecting me with my life partner! We are getting married on December 19, 2015 in Mexico and couldn't be happier!